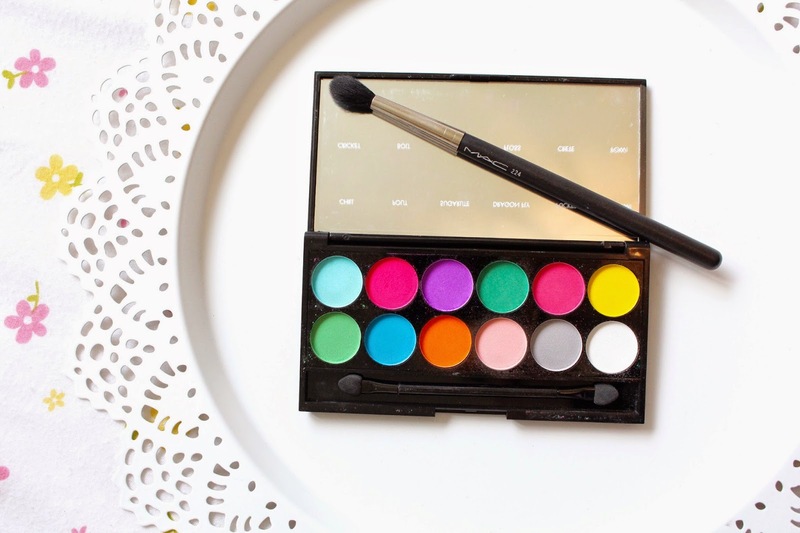 Sleek Ultra Matte ‘Brights’ Palette! Hey everyone! 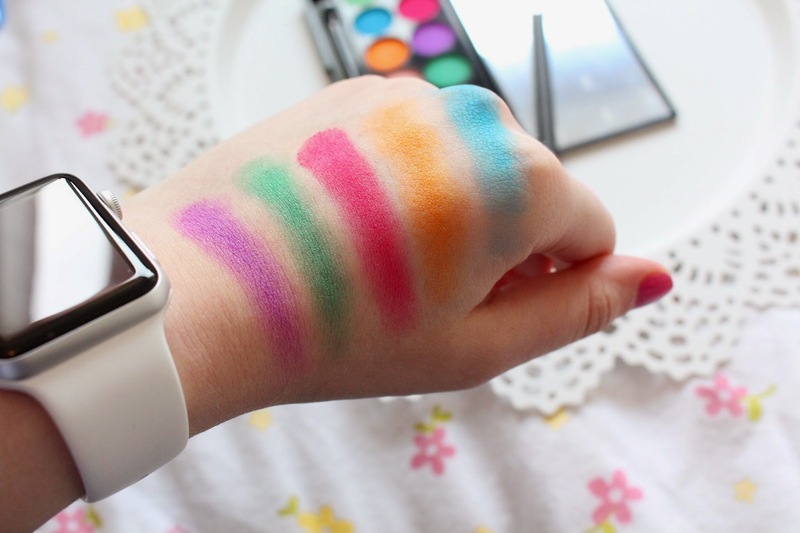 Today I’m talking about something a little out of my comfort zone – bright eyeshadows. There are so may amazing eye looks on Pinterest, which I’m sure we’ve all lusted over at some point! I really want to make the effort this year to experiment with makeup and broaden my skills, I feel I’m pretty good at the neutral smokey eye for nights out but I want to expand my options! I picked up this cute little palette from Sleek as I didn’t want to spend too much money on something that I’m not entirely sure I’ll like. Personally, I’m not all that in love with the palette either. 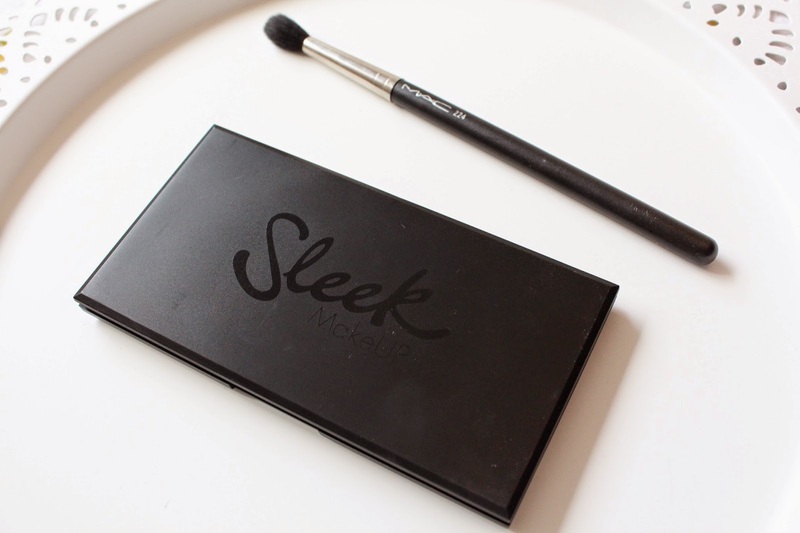 I love Sleek as a brand and they do some really amazing eyeshadow palettes that I’ve tried in the past. This one, unfortunately, just doesn’t make me jump for joy. The palette is completely matte for starters, which I thought would be a good place to start with colour. These shadows are all totally different in quality though, some swatch and apply amazingly and others are chalky and don’t perform. I find I need a good white base under these eyeshadows so that they show up vibrant enough on my eyelids and to be honest, without a base the shadows really don’t have much staying power. Its disappointing really but I’m not completely heartbroken. I can work with these shadows, layering them with other products to learn my way with colour but its not a palette I would choose if I already knew what I was doing. I think its a good starting place, for me, but maybe not something to invest in if you’re already confident with colour. I find it quite strange too, as Sleek have some really amazing products – this one just isn’t for me. Previous Post Top 5 Mac Products!